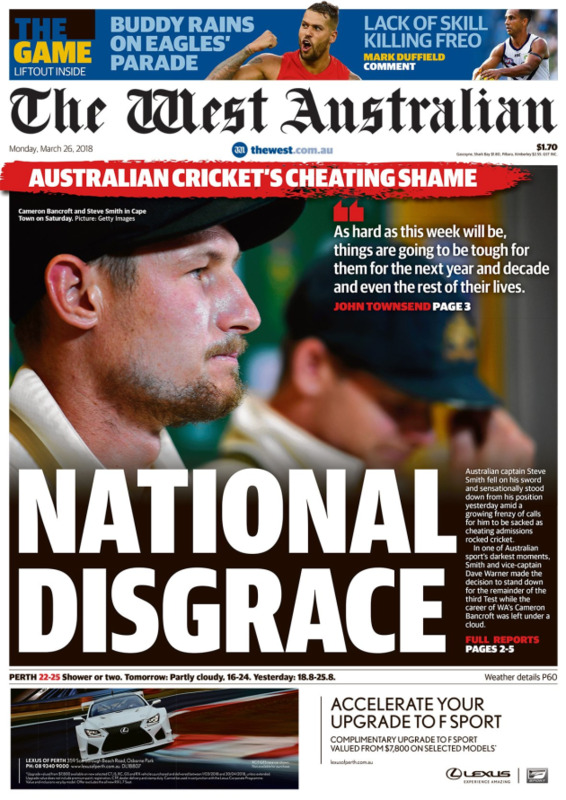 As news of the Australian cricket scandal continues to unfold, the nation's newspapers have taken a bold stance, slamming the Australian cricket team as a "disgrace", "cheats" and "liars". 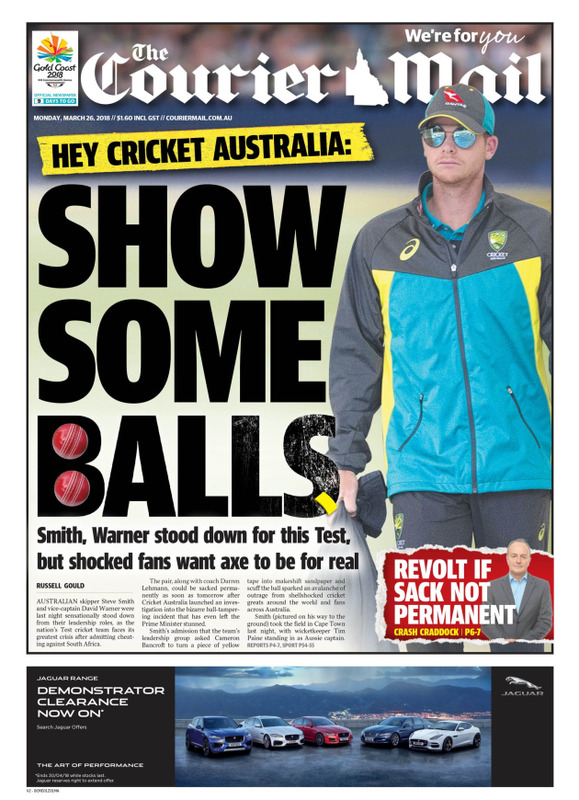 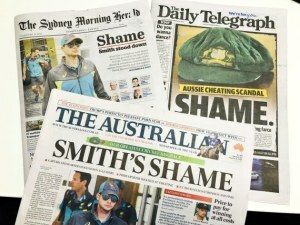 'Shame' is plastered across the frontpages of The Australian, the Sydney Morning Herald and The Daily Telegraph, with the Australian cricket team caught red-handed, ball-tampering in the third Test of the tour in South Africa. 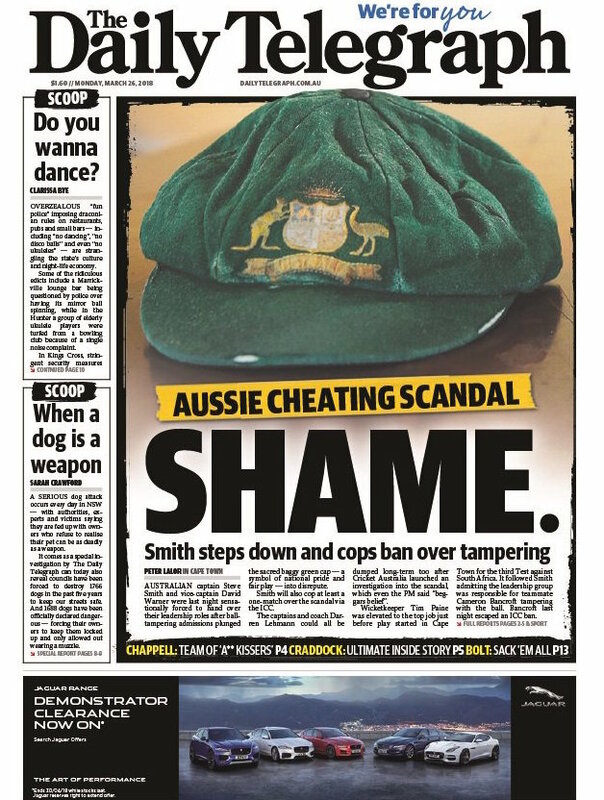 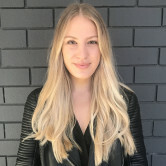 The Western Australian slammed the Australian cricket team as a 'national disgrace' and UK paper, The Sunday Times, ran with the coverline "cheats".